Very beautiful shawlette made from our space-dyed 20/2. Thanks for posting it! This page contains a single entry by Celadona published on November 26, 2007 7:01 PM. Lily of the Valley Shawl was the previous entry in this blog. 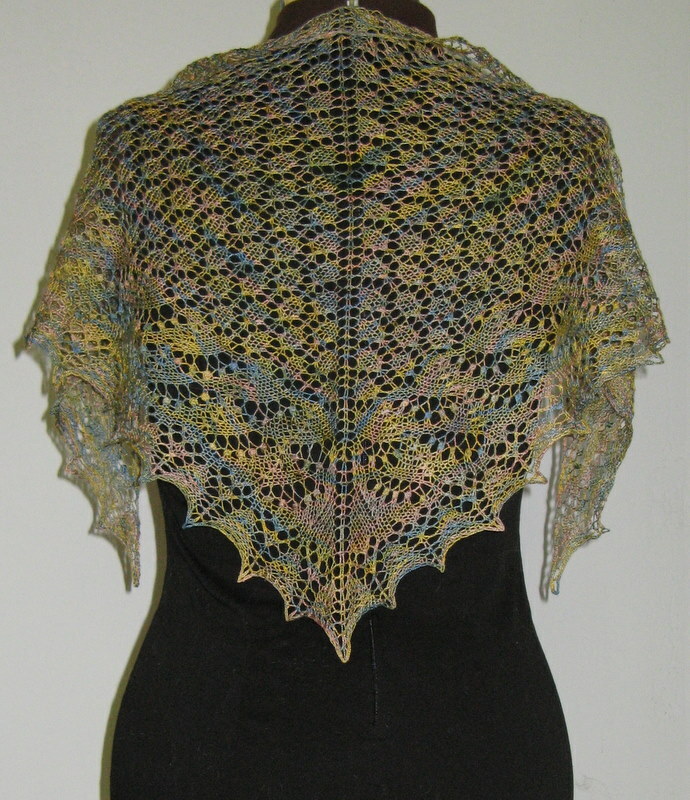 Icarus Shawl is the next entry in this blog.